Infertility is diagnosed when a couple has tried, without any barriers, to conceive for a year without a resulting viable pregnancy. Many couples will find themselves unable to achieve a planned pregnancy and about 1 in 6 women who are trying to achieve pregnancy with their partner can’t get or stay pregnant. If this describes the scenario between you and your partner, it’s time to talk to your healthcare provider or a fertility specialist about infertility testing. Infertility issues are found equally among men as women. The most common infertility treatments for men are medications to correct hormonal issues and surgery to correct anatomical problems. Among women, infertility treatments can also include medications to correct hormonal problems, and surgery for any physical issues. 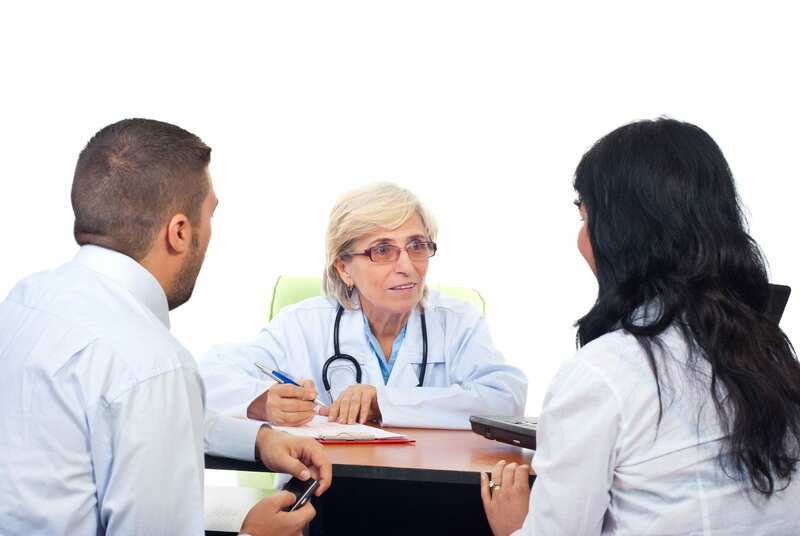 Often, neither partner is determined to have an identifiable infertility problem. In these circumstances, most fertility specialists advise beginning with the easiest approaches to conception and advance to the more invasive procedures.